The rumored Verastegui briefcase probably doesn’t contain Marsellus Wallace’s soul, because the assorted cops and robbers looking for it have no use for such spiritual things. The old dodgy millionaire certainly entrusted it to the right man: his loyal bodyguard Dimas Luzardo. 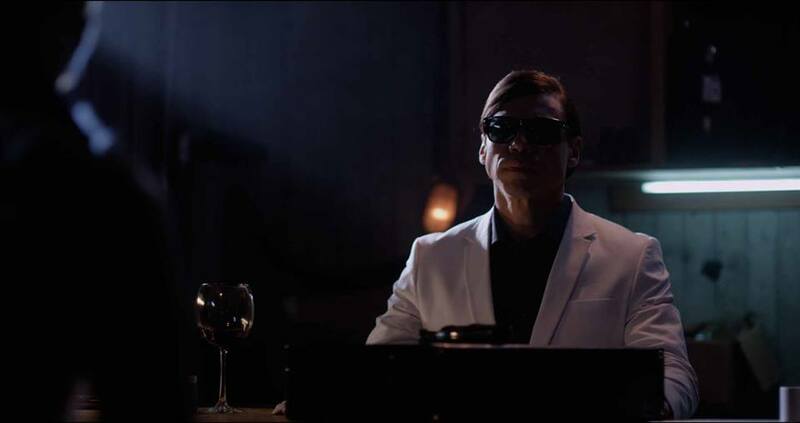 Unfortunately, nobody in the Verastegui household gets out alive, as we soon know from the flashback structure of Samuel Henríquez’s Km 72 (trailer here), which screens as part of the upcoming Venezuelan Film Festival in New York. Luzardo was once a cop and military before that, but driving a cab really sharpened his survival skills. His efficiency handling one aborted hold-up duly impressed his fare, Diego Verastegui, who hired him on the spot to be his bodyguard. Frankly, Luzardo did everything for Verastegui, but he was well compensated and grew close to his employer. Verastegui became a surrogate father to Luzardo, taking the place of the man who was gunned down on the highway years ago. Likewise, Luzardo is more of a son to Verastegui than his own offspring, the wastrel hipster Carlos. Therefore, Luzardo is rather disappointed when he arrives late one evening to find Verastegui dead, with his son and two strangers muddling through a Mexican standoff of sorts. Luzardo will commence a series of harsh Rashomon-style interrogations that will end badly for all. There are a whole lot of familiar noir elements in Km 72, but Henríquez executes them with style. There is also a bit of freshness to Luzardo’s relationship with Verastegui, which Frank Spano and Gustavo Rodríguez develop quite nicely. Spano also has the appropriate steeliness for Luzardo’s getting-down-to-business scenes. He certainly looks like one bad cat. George Akram’s Carlos Verastegui is also so obnoxious, nobody will possible object when Luzardo goes medieval on him. However, we never get an adequate sense whether the girl he picked up or the supposed magician who tagged along receive what they deserve. Still, her name, Anna Karina, is a nice hat-tip to Godard’s muse. If you don’t mind noirs that are fatalistic and nihilistic, than Km 72 is rather a lot of fun. Frankly, Henríquez overcomplicates matters with the cops’ under-cooked conflicts in the framing device, but he pulls off some sly revelations in the third act. The Verastegui villa is also an effective location for what is essentially a five-character, one-set thriller. 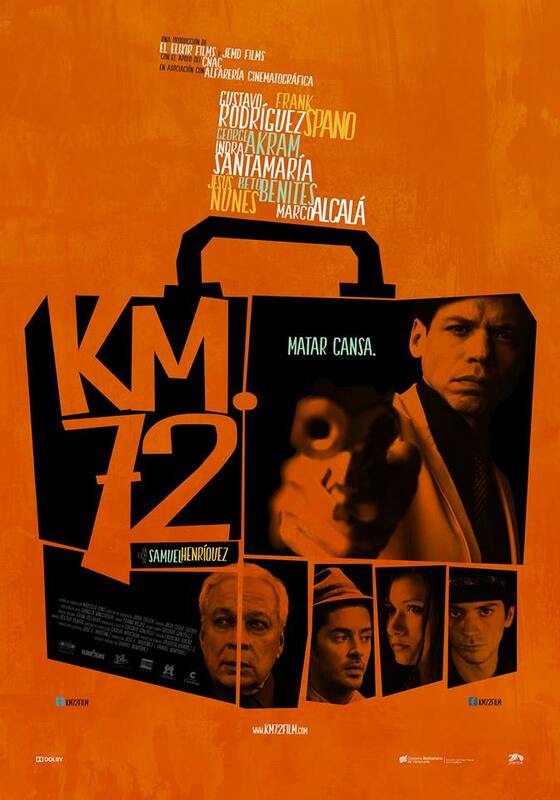 Gritty yet sentimental in a strange way, Km 72 is well worth seeing for noir fans when it screens this Thursday (9/24) at the Village East, as part of the Venezuelan Film Festival in New York.